Donated vehicles are available for resale, with special consideration given to low income families & individuals when determining the vehicle cost (a service provided through the GHH Hope Program*). “Used Transportation Providing New Inspiration"
Your donation helps low income families and individuals in your local community. Call (951) 657-3041 for a current list of vehicles or to donate your vehicle and schedule a FREE pickup. Buyers are offered instruction on proper maintenance schedules; how to check oil, radiator, battery & tire pressure levels, etc. Donation Station welcomes your donation of cars, motorcycles, RVs, boats or trailers. 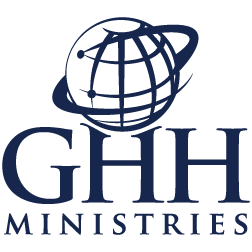 Proceeds are used for the repair of donated vehicles and to support the community service operations of GHH Ministries.